The PADI freediving program is an exciting new way program which can help grow the profitability of any PADI dive centre. With time scuba divers do burn out and need variety and challenges to maintain them as active divers. Freediving is a way to reignite their interest and continue long-term scuba divers as active customers. Freediving can be promoted to both the dive centres current customer base and prospective customers as an underwater recreational activity and a different way to enjoy the underwater world creating customers who are a mixture of both scuba divers and purely freedivers. We are obtaining a higher sale price for the course. The students average spend is higher that of the average open water student. The operating cost is significantly less than an Open Water Course. Freediving offers the dive centre growth without a strain on its current services such as compressors and rental gear. The cost of involving promoting freediving as an activity to a dive centres current customer base is significantly less than attracting new customers. Freediver certification numbers can be higher than the number of Enriched Air Diver certifications but less the Advanced Open Water numbers. 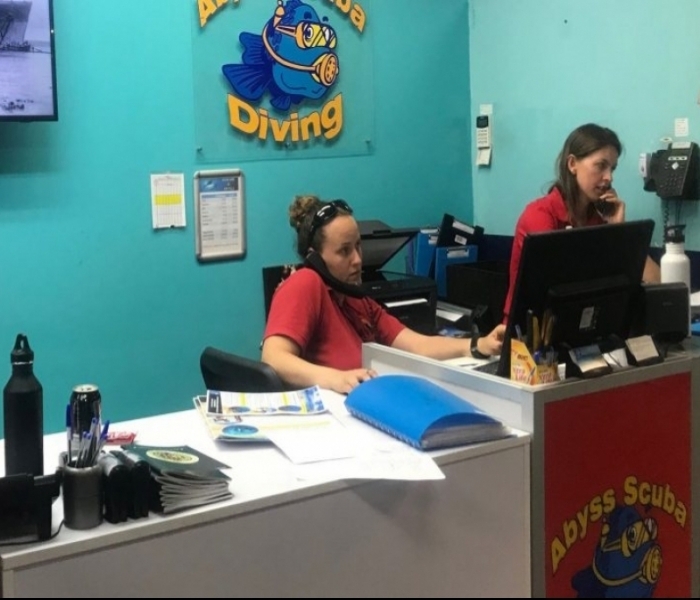 The potential is to grow dive centres certification numbers and turnover by between 15 to 20 percent. To achieve this, a dive centre needs a staff member who is both a Scuba Instructor and a Freediving Instructor. 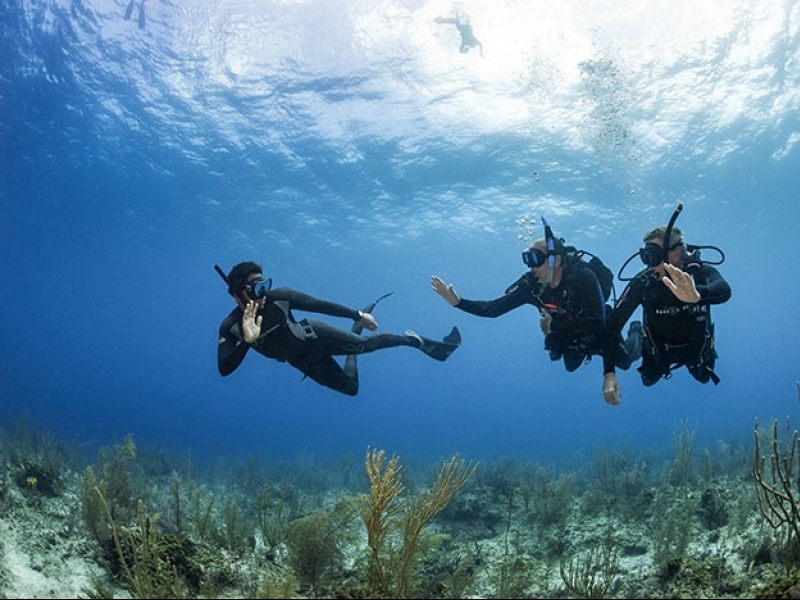 This instructor needs to have been trained as a PADI Freediving Instructor so that they understand the PADI Freediver Program and understand how to best run the program. This Instructor needs to be both a Scuba and Freediving Instructor to promote freediving to the current customer base. Without such a staff member, then the potential of freediving will not be achieved by the dive centre. Just as PADI was vital in converting scuba diving into a sport for the average person, now that PADI has become involved with Freediving, freediving shall show similar growth that scuba did in the 70’s and 80’s. Now is the perfect time for dive centres to develop a freediving strategy. The key to that plan is to become a PADI freediving centre, have a PADI instructor who is both a scuba and freediving instructor and to market freediving directly to its current scuba divers.